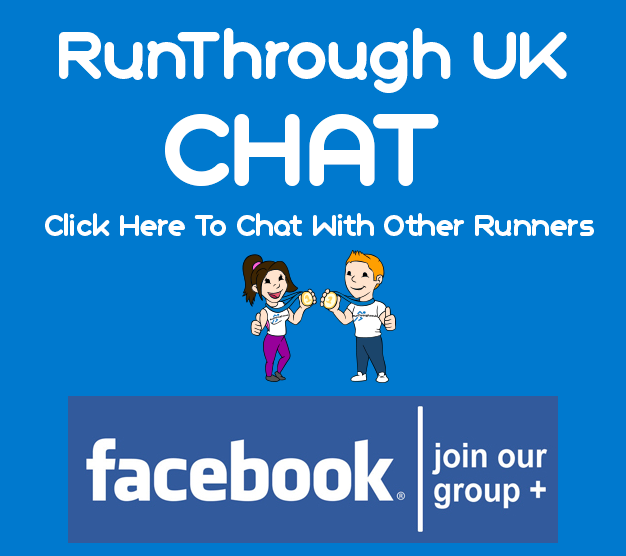 With over 130 events around the UK involving over 100,000 runners, RunThrough cater for all runners, from the first time runner to elite athletes and include unique venues such as the Queen Elizabeth Olympic Park, Hampton Court Palace, Thorpe Park, Tatton Park and Colchester Zoo to name a few. We are looking for a sales professional in a Business Development & Event Executive to drive the sales of our sponsorship, chip timing and new event venues. Working with RunThrough is a way of life, we have a small passionate team who care about what they do. The role includes weekend work, but the working week can be as flexible as you want it to be based from our offices on Putney Embankment over looking the River Thames or working remotely. RunThrough have over 130 events a year across the UK, however we are growing quickly. We require a sales driven, goal orientated person with a passion for running to be the focal point for the growth of the business in a variety of areas. Identify, create and grow relationships with brands and other businesses with the aim of providing more value to our customers. Drive sales for our chip timing business by making connections with other event businesses alongside our technical manager. Identify, create and grow relationships with stakeholders and venues with the aim of expanding our current portfolio of events. To play a key role on event days at the discretion of our Operations Director. Working alongside our Directors and Technical Manager. Ideally educated to degree standard but practical experience with sales, running and events is preferable.